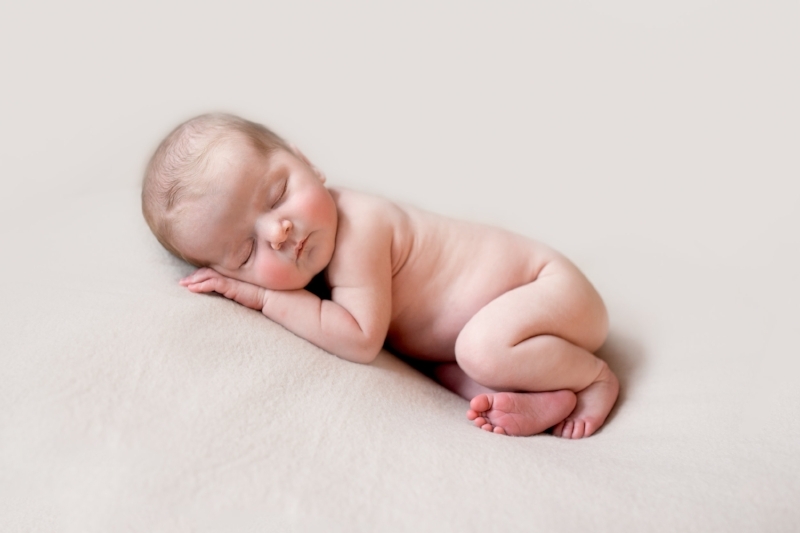 Newborn, Baby and Child Photographer, Glasgow, Renfrewshire, Inverclyde. 1. Because, before you know it, that newborn will be crawling, exploring, giggling at every word you say. 2. Because, before you know it, that crawler will be toddling, not listening to you when you say 'No'. 3. Because before you know it, that toddler will be heading off to nursery, forging bonds and friendships on their own. 4. Because before you know it, that nursery child will be off to primary school, and you'll worry... Are they happy? Contended? Is their little life okay? 5. Because before you know it that primary school child will be at secondary, too cool for you and all your Mummy ways. 6. Because, before you know it, that teenagers room will be all packed up and there will be tears as you drop them at University. 7. Because, before you know it, University Halls will be swapped for a mortgage and a first home of their own. Photographs are tangible memories of times gone by. Book your newborn session today.